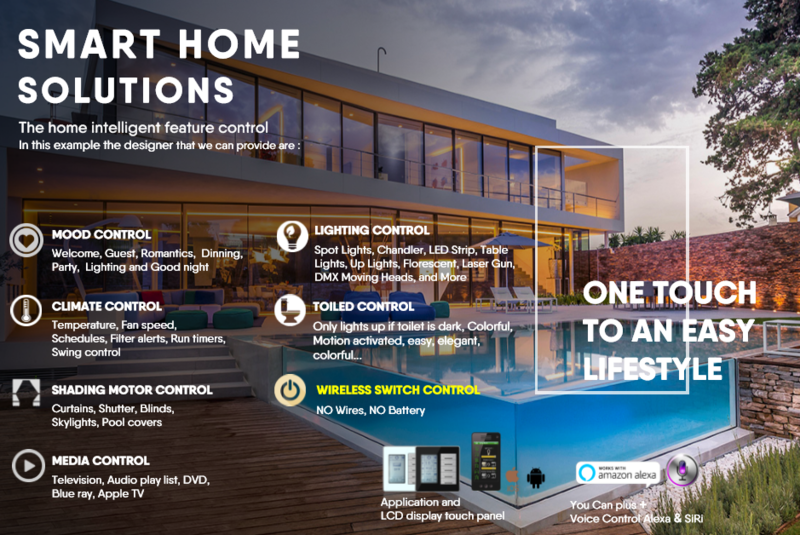 Integration of residential communication networks to connect electrical appliances, surveillance services. It also has access to control devices which can control inside or outside. What is (IoT) Internet of Things ? This entry was posted in Products, Smart Automation and tagged Smart Automation Solution. Bookmark the permalink.